Much fuss is made of getting back your post baby figure. It’s kept glossy magazines going for years with valuable pix of limp-haired celebrities in unflattering sweat gear. And certainly, exercise is certainly important in the weeks after birth to begin repair work on your pelvic floor and transverse abdominus (your innermost abdominal muscle and one that helped you give birth). But beyond the flat tummy and a pelvic floor (that helps you stop a wee when you want to), it’s also extremely important for your mood. Feeling positive about your new baby is probably THE most important reason to get off the sofa and back out into the world. Babies are gorgeous, but they can mix up your emotions. Exercise reduces the stress hormone cortisol and gives you a good hit of endorphins – the happy hormones. Regular exercise has been proven to reduce stress, ward off anxiety and feelings of depression, boost self-esteem and improve sleep. 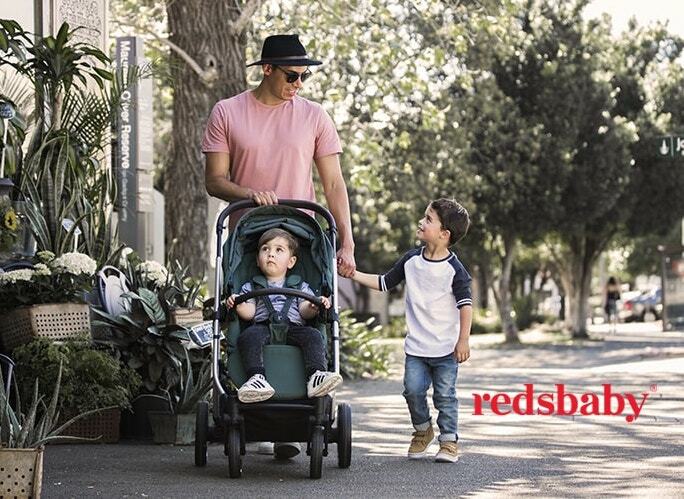 Adding a baby into the picture shouldn’t keep you away from exercise, simply pop on a manduca baby carrier and go for a walk, or better still – seek out your nearest Kangatraining exercise programme. This German-born highly regarded workout offers the only trainers who are thoroughly and extensively trained in post-natal exercise WITH baby. Their strong recommendation of the Australian Physiotherapy Endorsed manduca is because of the way manduca holds baby so securely and tightly against the body, with no flopping about. Every manduca is sold with a free trial class of Kangatraining. For information visit kangatraining and manduca.